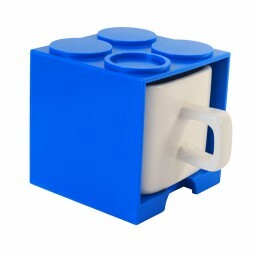 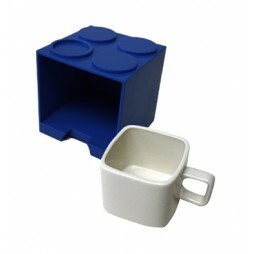 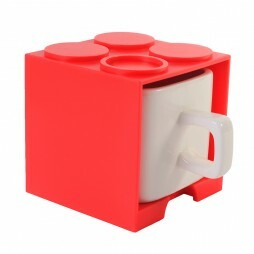 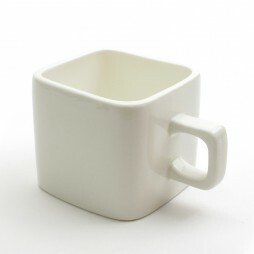 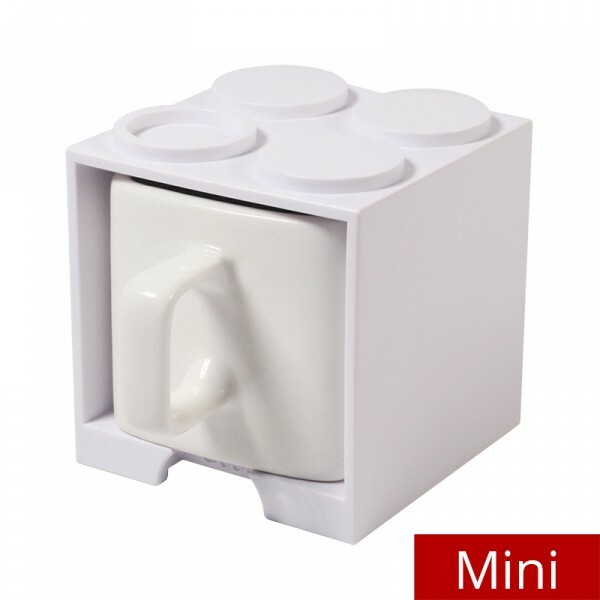 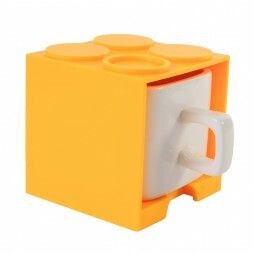 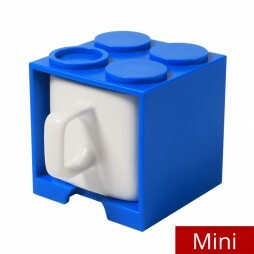 The playful Cube Mug Mini is like a time machine that transports you back to a day and age when you used to play with colorful stacking blocks and design elaborate buildings for little yellow, geometric men. 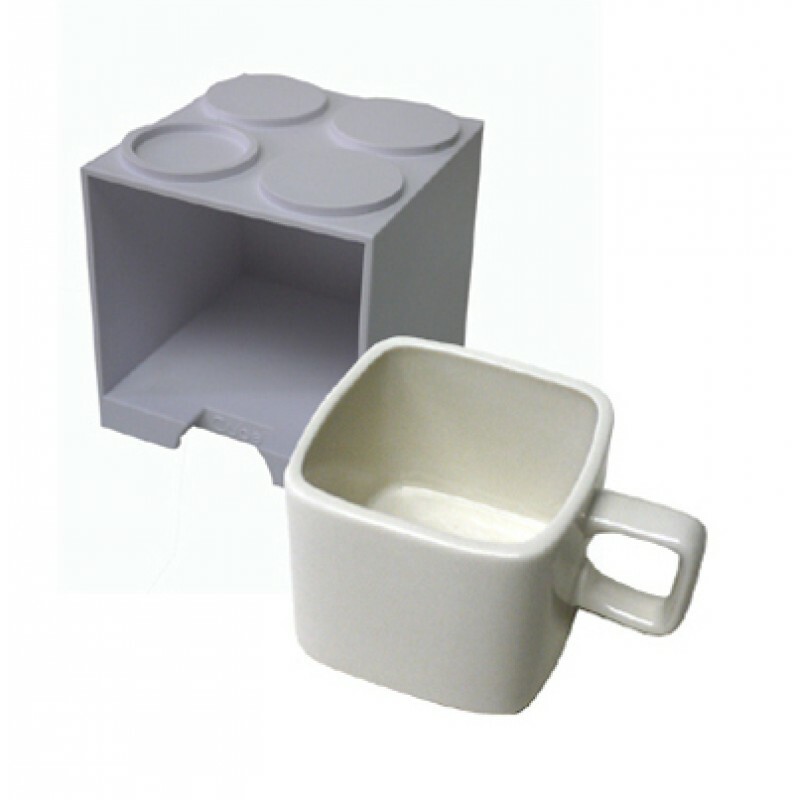 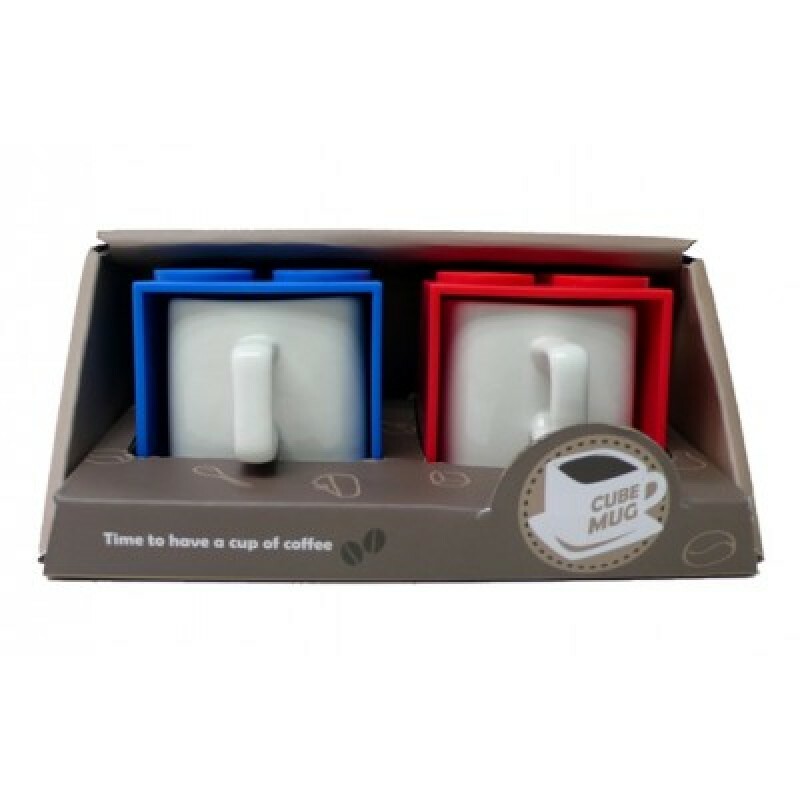 But since you still have work to do in the present, this handy block also serves as a lidded storage compartment for the included tea or coffee mug. 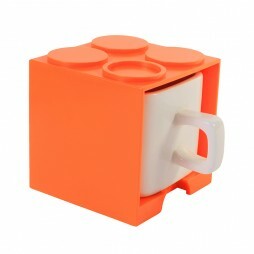 Bright and imaginative, this Gattola design is sold in a variety of colors that can be stacked together to form an elaborate mug tower.